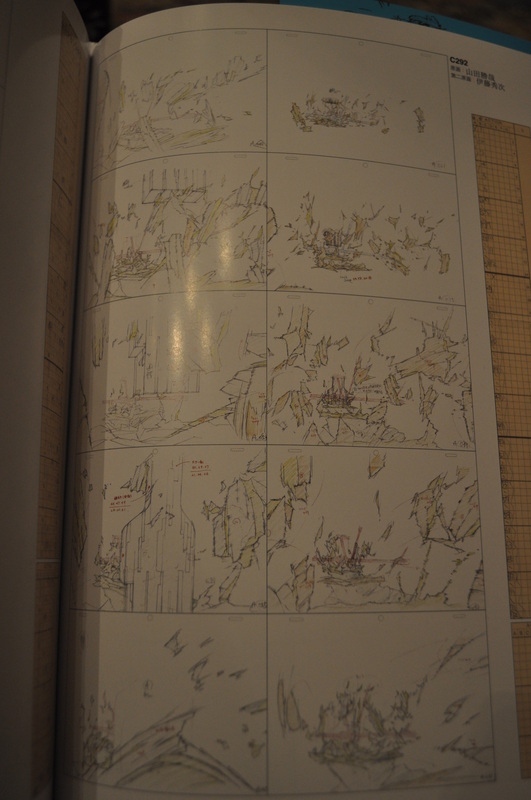 Here are some pictures of varying quality of the book. Key Animation: Katsuya Yamada. 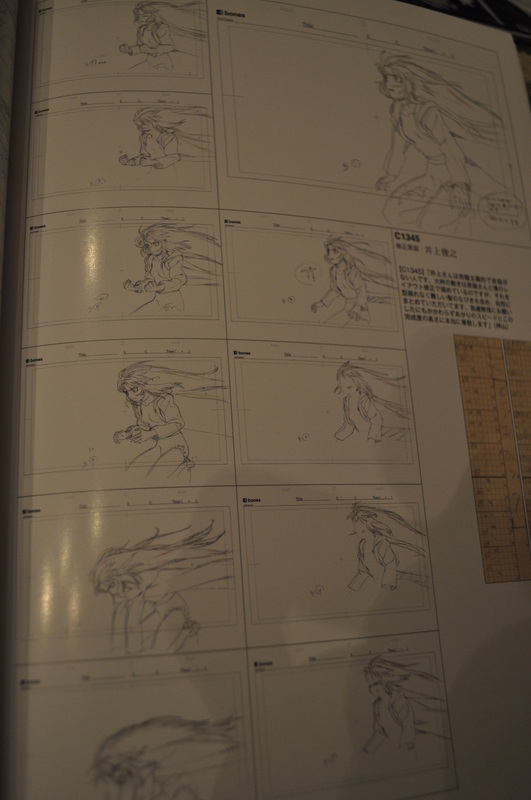 2nd Key Animation: Hidetsugu Ito. Top: Layout Correction: Kiyotaka Oshiyama. 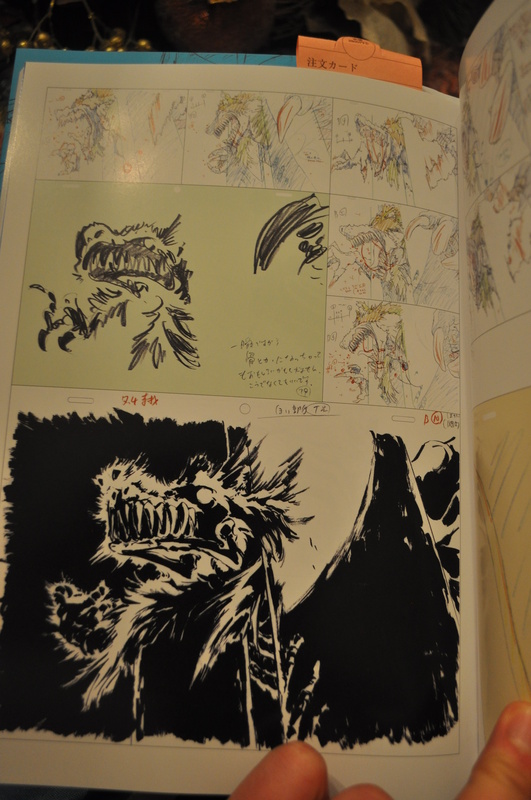 Key Animation: Yoshimichi Kameda. 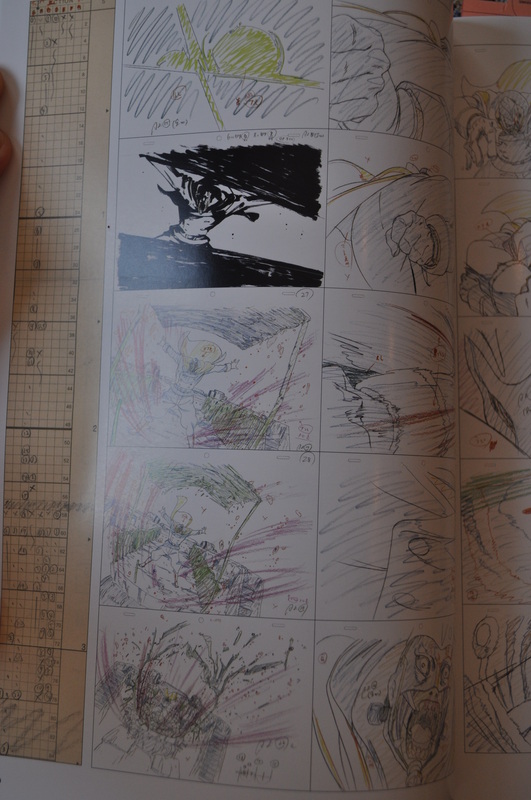 Bottom: Layout Correction: Kenichi Konishi. 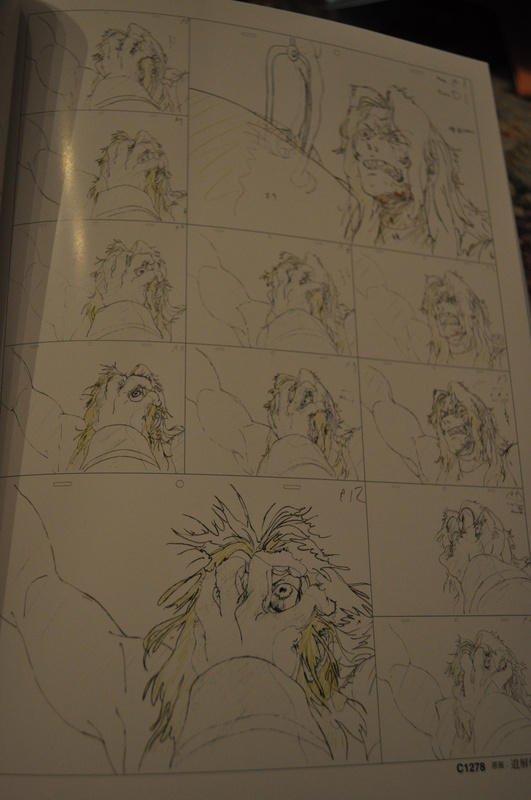 Key Animation: Hiroaki Motoigi. 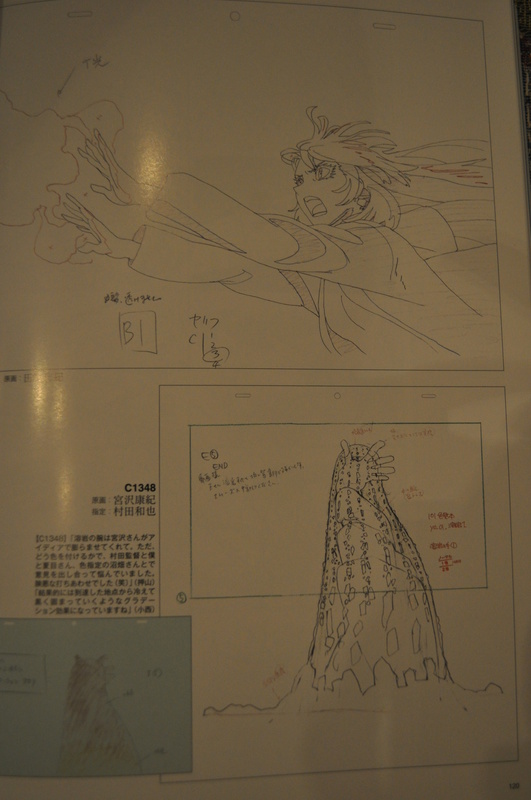 Key Animation Correction: Toshiyuki Inoue. Unit Director Correction: Shingo Natsume. 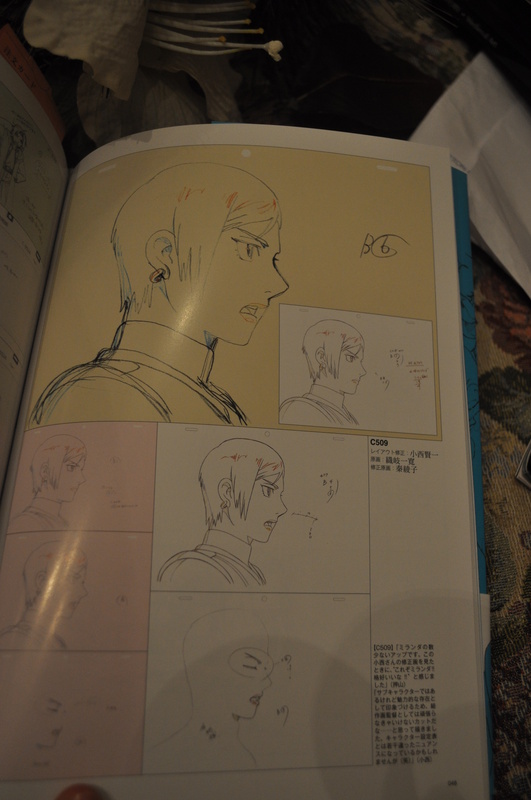 Key Animation: Satoru Utsunomiya. Key Animation Correction: Masaru Oshiro. Layout Correction: Kiyotaka Oshiyama. 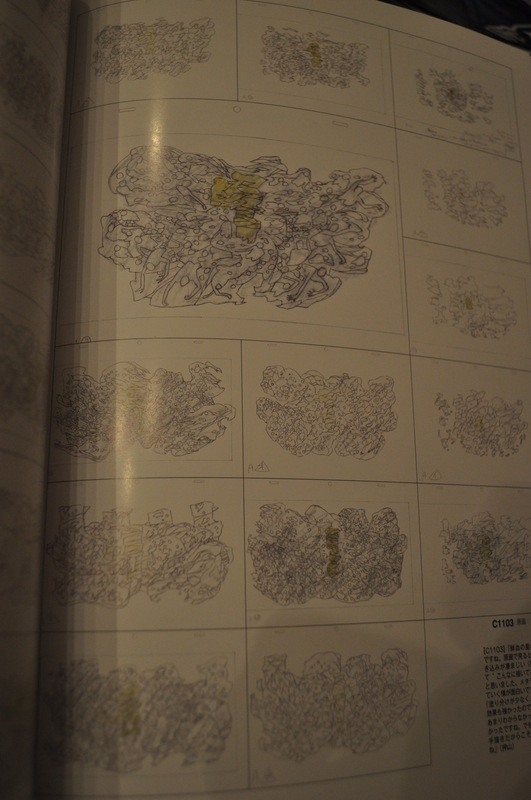 Key Animation: Tomohisa Shimoyama. Layout Correction: Kiyotaka Oshiyama. 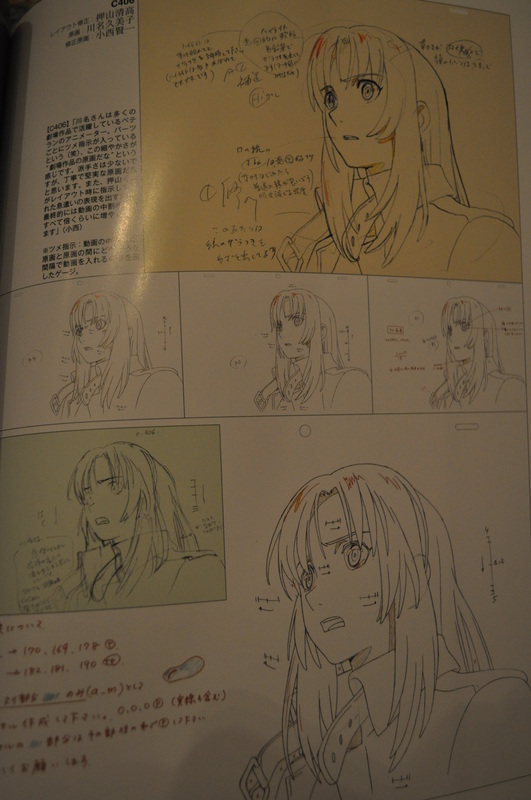 Key Animation: Kumiko Kuwana. 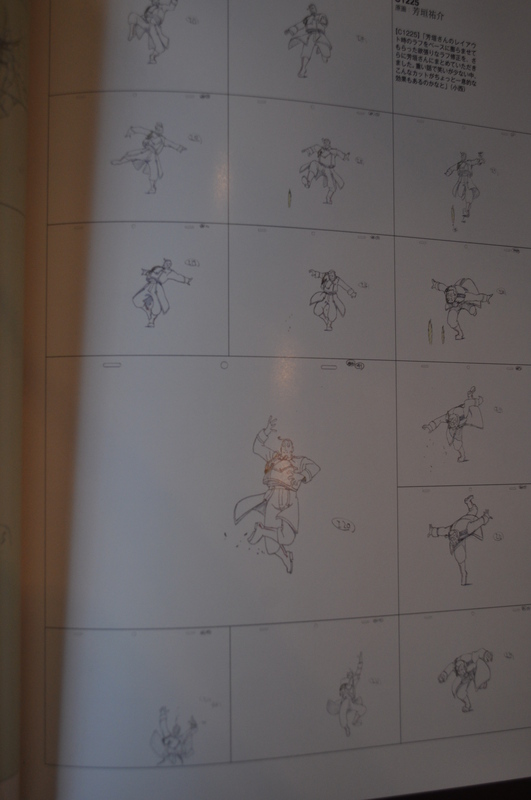 Key Animation Correction: Kenichi Konishi. Layout Correction: Kiyotaka Oshiyama. 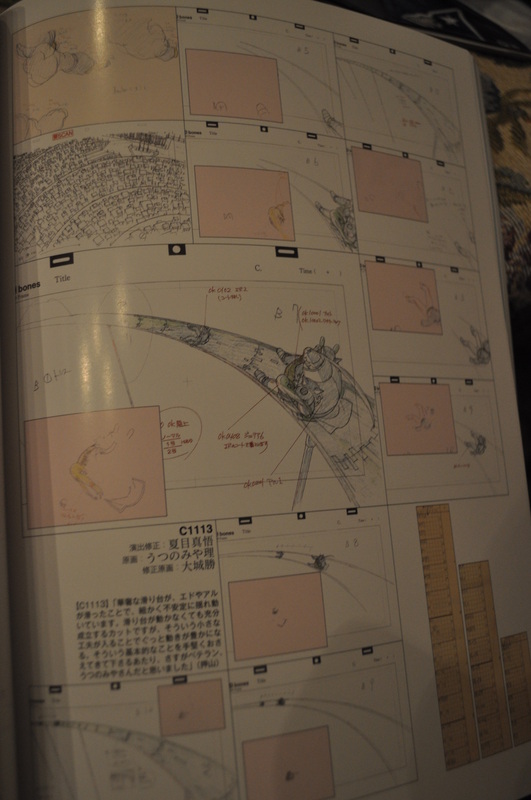 Key Animation: Takashi Kojima. Top: Hironori Tanaka. 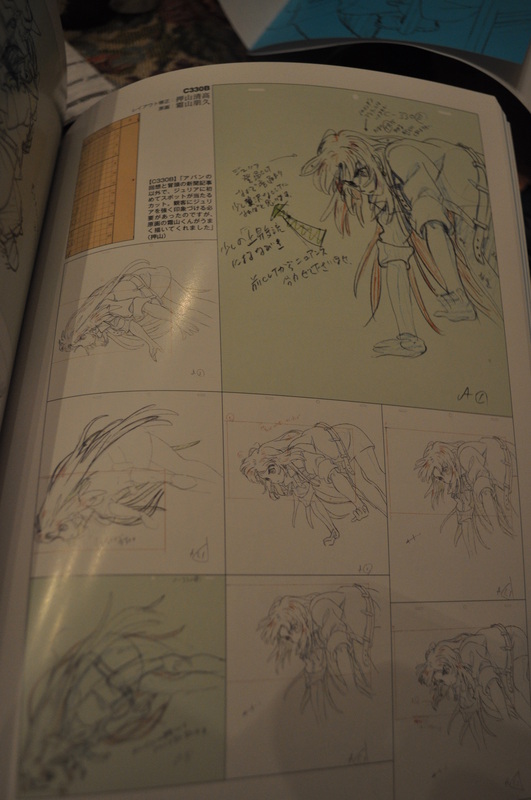 Bottom: Key Animation: Yasunori Miyazawa. 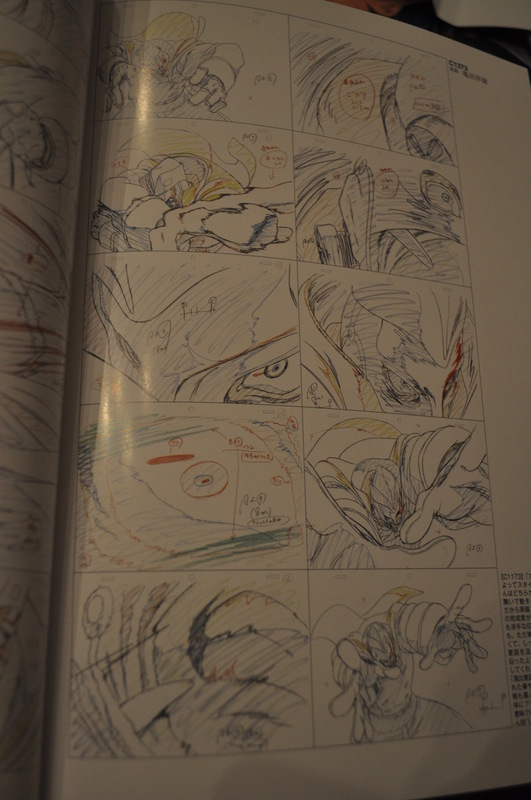 Setting: Kazuya Murata. 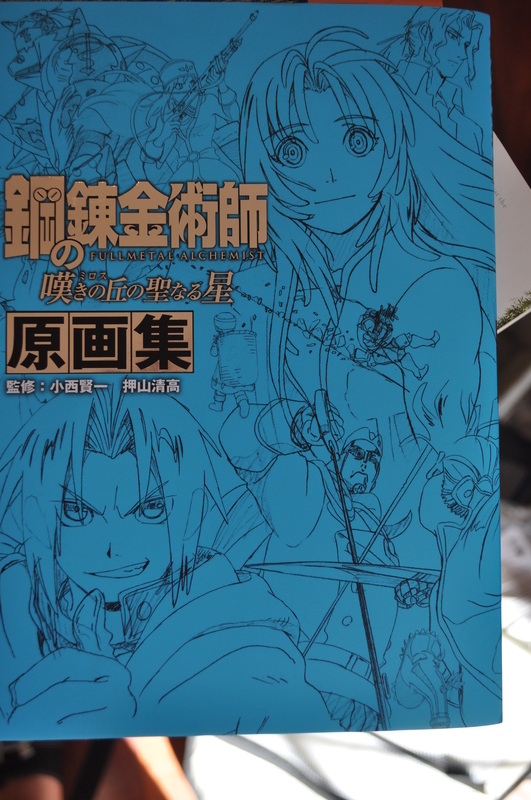 This entry was posted in Uncategorized and tagged book, Fullmetal Alchemist: The Sacred Star of Milos, key animation, sakuga by braves41. Bookmark the permalink. 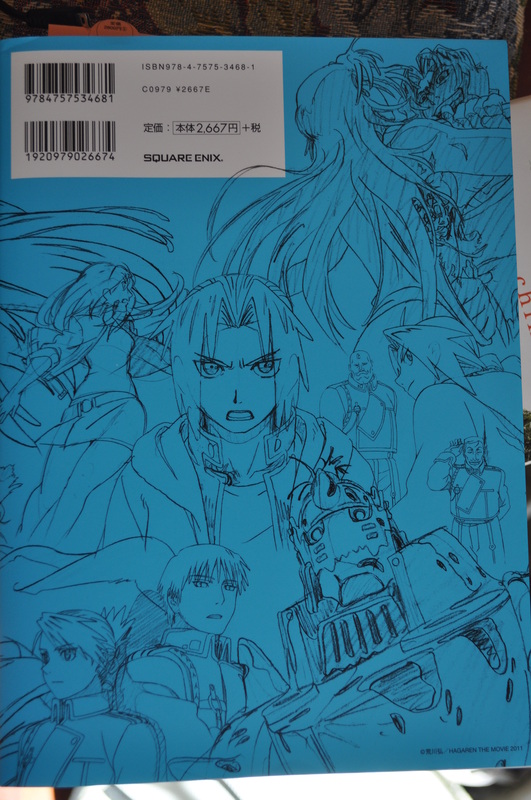 Thanks for sharing, Book looks really great, and full with details. 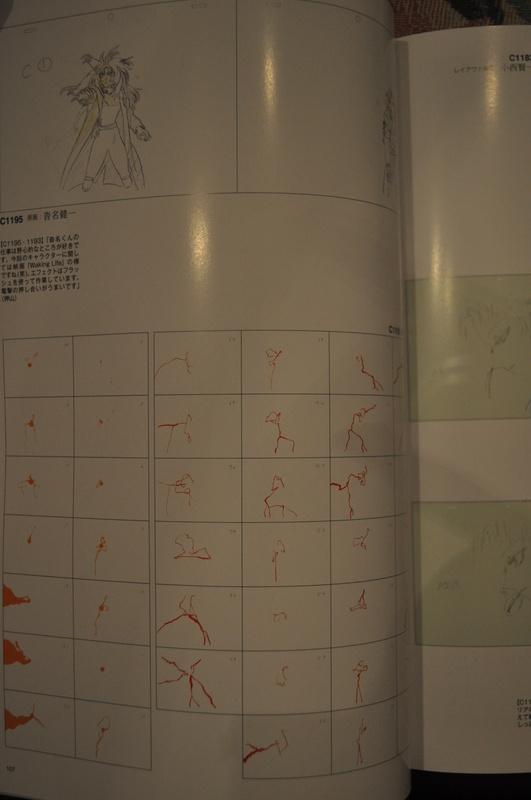 paeses, I don’t know any Japanese either aside from animation terms and memorizing a bunch of animator’s names in kanji. Ordering is simple enough from CD Japan or Amazon JP (they have an English option). 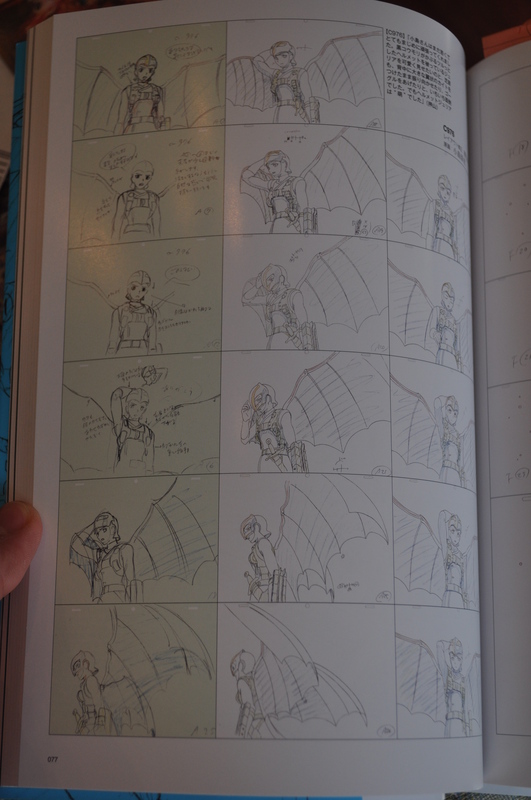 You get a lot out of the book by just looking at these images, but I can’t deny it’s a bit frustrating to not be able to read the comments they put alongside those drawings. Thanks for the pictures. 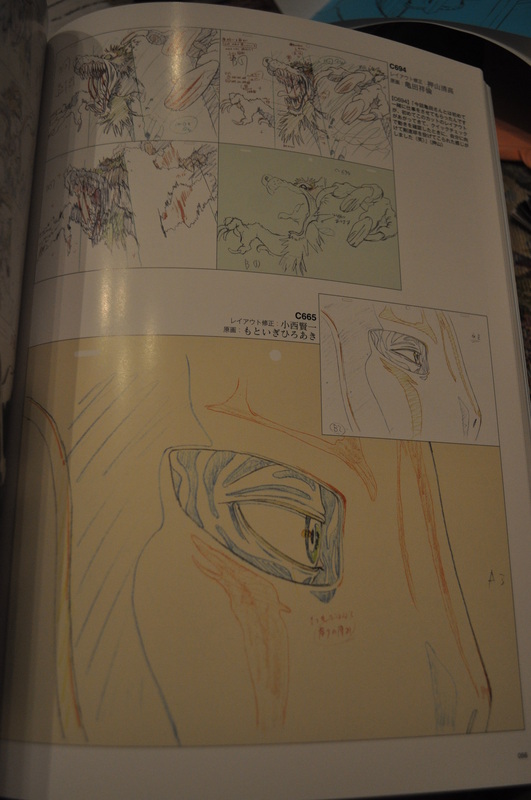 It looks really interesting, especially those Kameda drawings look awesome. where did you purchase this book at? I purchased the book from CD Japan: http://www.cdjapan.co.jp/detailview.html?KEY=NEOBK-1055594 I see they still have a few copies left, so my warning of it running out quickly wasn’t as warranted as I thought.